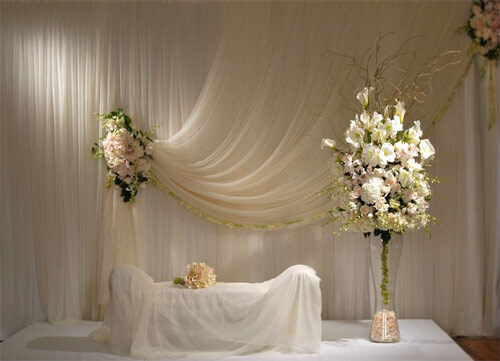 Well known as the wedding center of Boro Park, One Of A Kind Florists has provided floral decor for thousands of weddings, Tennoyim, and many other simchos. 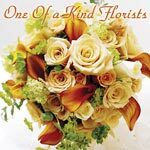 One Of A Kind offers an incredible selection of bouquets, arches, centerpieces, and chuppah ornaments. 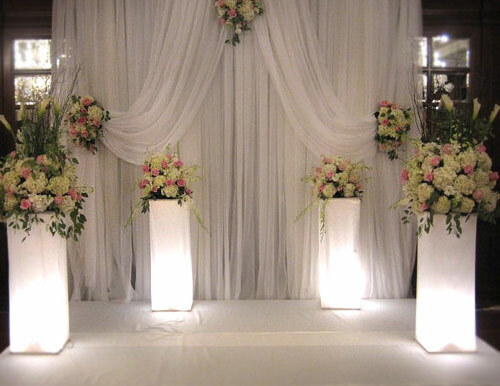 Mention ChossonKallah.com when ordering flowers at One Of A Kind and we will decorate your chuppah for free (restrictions may apply). 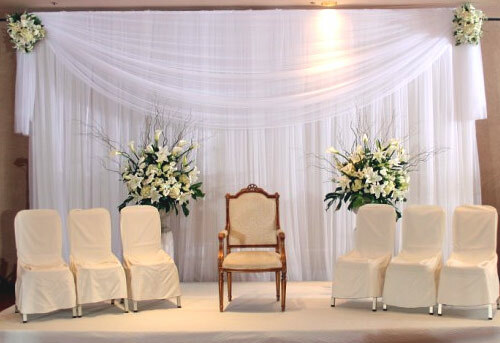 We look forward to taking part in your simcha. 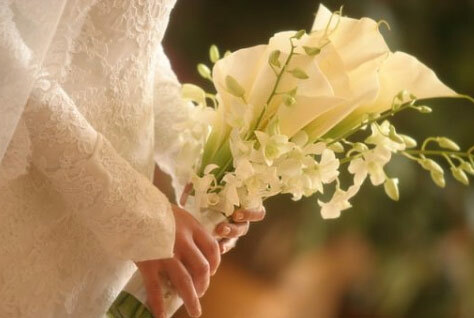 I came in not really knowing what kind of flowers I wanted for the wedding and the worker was very helpful by showing me many pictures of different weddings that they did. 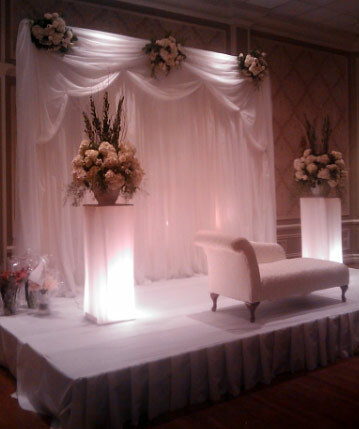 The flowers for the wedding were gorgeous and very fresh!! The centerpieces were exquisite! We heard from many people that they loved the flowers at our wedding! As a kallah I found the whole flower choosing experience to be fun and non stressful and I was delighted with the outcome. Walking in to the hall on my wedding day and finding myself in a blue and white floral party was fantastic.